Our professional certified technicians are experts in Mold remediation and safely remove mold andspores from homes and businesses in Mississauga since 1989. 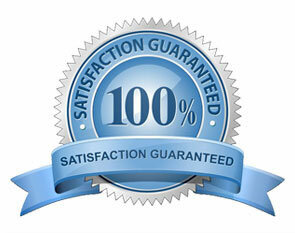 For mould remediation and removal services in Mississauga, think CleanFirst Restoration. Eliminating mould from your home or property is vitally important to cleansing the air you breathe, reducing potential mould-related health risks and securing the potential resale value of your property. Mould can be extremely toxic, so the discovery of mould is cause for concern; mould does not discriminate and poses an equal health risk to children, seniors and adults. Those suffering from breathing restrictions due to pre-existing health issues are even more at risk. When you find mould formations you have one option: removethe mould and eliminate the risk of pollutants and contaminants, the very essence of an environmental mold remediation service. What should I do if I find mould in my house? Mould contamination can present serious health risks. When you find mould in your property – regardless of whether it’s a small patch or a huge amount, call CleanFirst, Mississauga’s mould removal experts. Don’t wait for spores and bacteria to contaminate your whole living area. Fast response will save you headaches and save you money. Mould needs an organic food source and moisture to thrive and decompose therefore, if you found mould in your home or business you are experiencing previous or existing water damage. This is why is important to act fast to avoid further mold contamination but also to address the source of moisture. It’s very important to correctly determine the source that is causing the mold growth and even more important who comes into your house or business to inspect and assess the situation. Not only has CleanFirst been helping Mississauga residents since 1989 on mould and asbestos removal services but also water damage assessment. The combined experience, certifications, state of the art tools and equipment makes us stand out from our competition, in fact we determine the correct source of your mold problem on our first free mold inspection. Don’t let just anyone in your house to sell you a job, Luis our manager for example has been featuredin the Toronto Sun and Weather network and has seen thousands of mould related issues over is career in Mississauga. You can expect highly experienced, courteous and friendly staff treat you and your home with respect. Our business is in helping people recover from any environmental, mold or asbestos related issue , fast, professionally and affordable; We guarantee it, Our valued clients are our greatest source of advertising! In fact, it is through referral’s that we get most of our business. How to recognize & identify if you have a mould problem. If you are experiencing an earthy musty smell (some people compare it to forgetting your clothes in the washer after being washed for a couple of hours) or very damp and humid almost stagnant air. If you are starting to see fuzzy any usually greenish to black spots almostcandy cotton like texture on baseboards, clothing, cabinetry, walls, grout, caulking, drywall, plaster, wood, but could be anywhere since it mold grows anywhere given enough moisture. 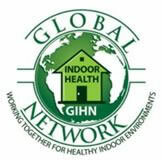 If you are experiencing allergies or respiratory issues, only when at home or in acertain room in your home or office. or when you can do it yourself. Anytime you see large amounts of mold growing you should always call a professional. If you live in the Mississauga area we offer free Mold inspections. You can also send us a picture for immediate answers. I found Mold does it mean is everywhere? Mold requires moisture to grow, so as long the moisture issues stopped or are confined to the already visible area, mold will not spread immediately into other areas unless agitated, given more moisture or food source. Think Fruit basket, when one apple gets moldy it does not immediately spread to the entire fruit basket, however if not removed eventually all fruit basket will be affected. Will Mold spread to other areas? While mold will always stay decomposing at the location where moisture and food source are, they can spread when removing the materials where mold is present. This is why is important to contain it to that area, remove it safely while protecting the workers and occupants; while is fairly easy to remove the visual mold, the removal of the associated spores invisible t us is more difficult and requires specialty equipment. Our industry names it Mould remediation. Our industry mold remediation guidelines dictate that areas with visible mold smaller than 10 sq feet any one can remove it, if healthy individuals with proper precautions. Be Aware of Non-professional Guides into how to remove or clean up mold. A quick Google Search on mold removal in Mississauga will show for example a Mold remediation how to remove mold done by family handyman. While some parts of this guide can help you other instructions are absolutely wrong and will actually make the problem worse like “Seal moldy areas after they dry” or “Vacuum up moldy debris with a standard wet/dry vacuum. It’s the wrong advice and in fact will spread more spores in to the air since only a hepa vacuum is capable of trapping the spores. Never seal with paint any mold since paint is a food source for mold and mold will grow back if not completely removed. Mould is Not Covered by insurance policies in Ontario unless you have a rider or endorsement on your existing policy; however in some circumstances it could be call us for advice and guidance on this issue before calling your insurance company. We have found over our 29 years of experience in Mississauga that homeowners that experience some water damage may delay the drying or think they dried enough and as a result will develop into a more serious problem. Case 1: One of our Customers this year in Mississauga had experience some flooding in the basement due to heavy rains and consequently a plugged drain in a separate entrance to the basement. They mopped the water up and installed a couple of fans and thought that everything was dried and ok. Two weeks later a musty smell appeared in the basement. After another couple of weeks of inaction and when the musty smell spread to the upper levels, the husband finally decided that he should have listen to the all the females in the house that had detected the smell weeks ago and were very concerned. Well they were right, the nose never lies, watch bellow what was found in the basement. Found mould in the Attic in Mississauga? 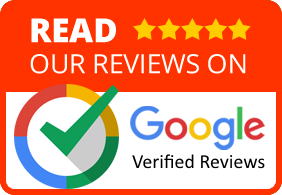 We provide with free Mold inspections in Mississauga and can determine the cause of the attic mold how to remove it and how to prevent the attic from getting mold in the future. All Attics are under a ventilation building code in Ontario and it differs from other regions and countries building codes since we have extremely cold and snowy winters. When the original ventilation calculation is changed, example by upgrading insulation, adding roof vents, improper exhaust of bathroom or kitchen fans, plugged soffits all contribute to condensation what causes mold in the attic. 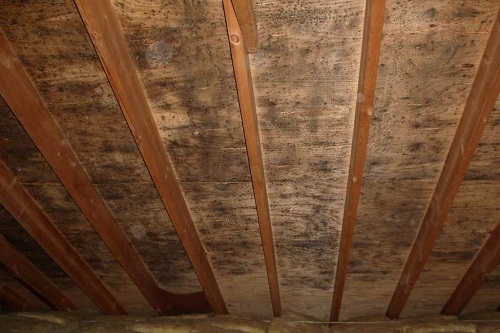 This attic mold can be removed using a variety of procedures and techniques. 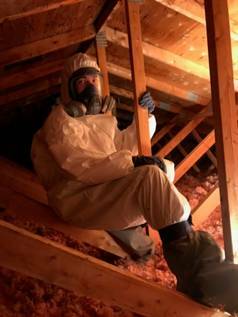 First you must know the source and cause of the attic mold so you can make an informed decision in how to remove it cost effectively and permanently. in my Fan coil Unit is it dangerous? Older fan coil units will have mould since the insulation lining the fan coil has a paper backing. Mould species commonly found inside fan coil units are Aspergillus and Cladosporium the allergenic type. We dedicated an entire page for Fan Coil Mold remediation so you can make informed decisions. What is the cost of mold removal in Mississauga? While it mold removal starts at $399 the real question you should be asking is this: what is the potential cost of damages to your property caused by an unattended mould problem? Every mould removal is different, every job unique to the degree of contamination. Ultimately, the cost of mould removal is directly proportionate to the size and scope of your mould problem. 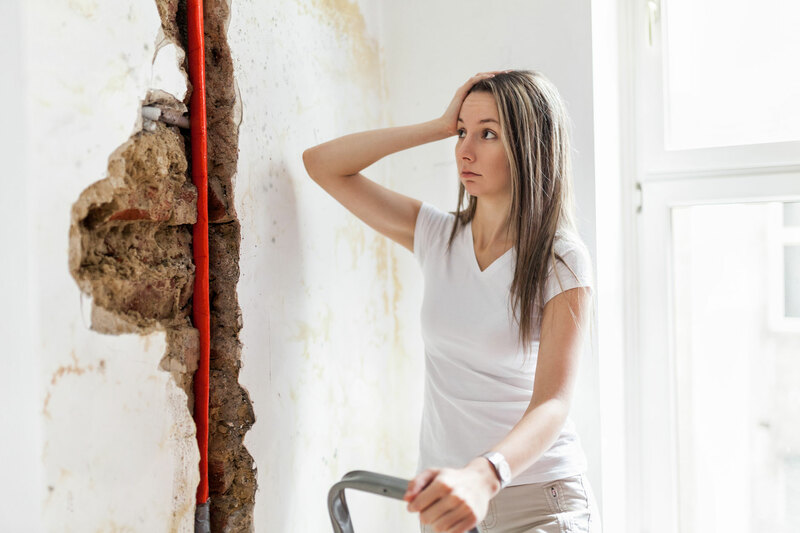 You could have a few square meters of mould infecting an easy to find and fix location behind your drywall, or you could have a mould problem so extensive that you have to gut the entire house. You won’t know until you have a proper mould inspection done by a professional service that can include an air quality test and a thorough analysis of your property. CleanFirst is a professional, affordable mould removal company that provides a full estimate before any work begins. In the end, the cost of your mould removal will be far less than the cost of dealing with health issues resulting from breathing air contaminated with toxic mould. Once mould is removed can mould return and continue to spread? Of course it can – if the job isn’t done right. CleanFirst Restoration didn’t become Mississauga’s leading mould removal company by performing sub-standard work. Hiring a professional mould removal company like CleanFirstRestoration is your guarantee the job is being completed to exact standards. When you rely on some jack-of-all-trades contractor to try and eliminate your mould problem you are playing with fire – or, more accurately, with toxins. Only a knowledgeable, certified, experienced professional with proper equipment and tools can effectively and properly eliminate your mould problem and leave you breathing quality air. Mould is a serious problem. Eliminate the problem by hiring a company with serious experience removing and eliminating mould for good. Does mould travel through the heating/cooling system? 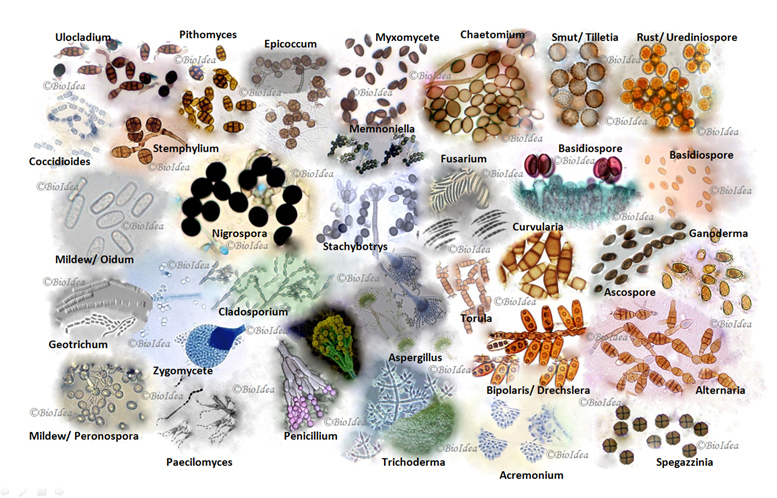 Mould spores are extremely small – as tiny as 3 to 40 microns (by comparison a human hair is 100 to 150 microns). Mould spores are ubiquitous – they can be found everywhere. Undiscovered toxic black mould spores can easily travel through your HVAC system, contaminating other areas and leading to further expansion of your mould problem. Cleaning your HVAC system is part of a mould removal service, but it’s not the full solution. You need to remove mould at the source, eliminating the cause of the mould formation and treating the surrounding areas to reduce the risk of any more mould growth. 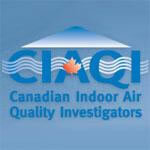 Is indoor air quality testing for mould done throughout the house or just in some rooms? CleanFirst Restoration is thorough. 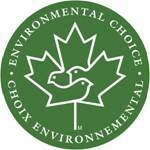 Our goal is the 100% elimination of toxic mould spores from your home or business. When you call CleanFirst restoration, you get a professional air quality test followed by the complete removal of mould from your property. Testing may be required in only a few key areas once the job is complete to ensure the mould is gone. If, on the other hand, you hired someone else to remove the mould, you may need your whole tested because of the inferior work and the microscopic contaminants left behind. Save yourself time and money. If you think you may have mould, call CleanFirst Restoration and have your air tested. If you KNOW you have mould, don’t hold your breath – call CleanFirst immediately. What’s involved in a mould removal service? The mould removal service provided by CleanFirst in Mississauga and the GTA is a full remediation process; it involves not only fully removing the contaminants but also identifying and dealing with the original moisture issues that caused the mould contamination. Every case of mould remediation is unique to the structure being serviced, and is determined by the unique circumstances that allowed moisture to result in the formation of mould. Regardless of the size of contamination the mould remediation process is very similar. At the core of a mould remediation is the elimination of the mold, the toxic spores and the amount of excessive moisture coming in contact with organic materials inside your property. Such an environment leads to the formation of mould, and a correction is required to ensure the conditions leading to mould formation are permanently eliminated. A proper mould removal tackles the contamination and is part of a full mould remediation that addresses the entire problem. To be successful a mould removal must include the removal of not only contaminated building materials but also the elimination of toxic air-residing particles. Contrary to the efforts of many do-in-yourselfers, you can’t complete an effective mould removal by cleaning it with bleach or vinegar on the problem. CleanFirst uses specialized equipment and industrial-strength environmentally friendly solutions to eliminate mould. Anything less and you run the risk of mould returning. Can’t I just remove mould on my own? CleanFirst Restoration is in the business of professional mould remediation. Given the risk involved in breathing mould spores, spreading contamination and failing to eliminate all residual signs of mould, CleanFirst Restoration doesn’t recommend you attempt to remove mould yourself. That said, if you have access to professional air quality testing devices, industry-specialized equipment and can be absolutely sure you’ve eliminated 100 percent of the mould spores that could activate and spread once again, then go ahead and do it yourself. Everyone likes to save a little money; however, there is no end to the stories from DIY home renovators in Mississauga who’ve wound up spending more because they tried to fix a problem without the proper tools or expertise to do the job right. You decide how important mould removal is to you. When you get your answer, feel free to call CleanFirst Restoration. 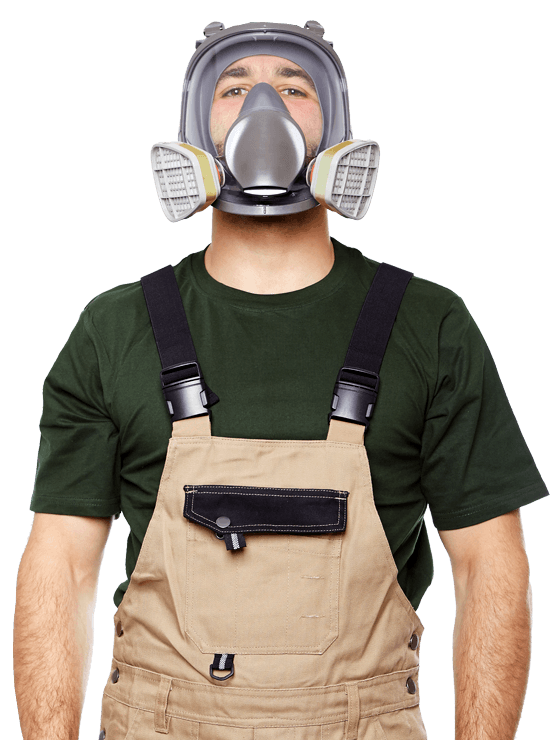 I was told I needed mould remediation, what is mold remediation? Mold remediation is the name given to the process of mold removal, where it addresses all contaminants, the source of the problem while protecting the workers and occupants from exposure. Mold remediation guidelines were developed in order to establish a standard and methods to remove small, medium and large scale of mold. All professional Mold remediation includes the use of Negative hepa equipment, Containment, protective gear, anti-microbial and sanitizers, Hepa vacuums and Air scrubbers. 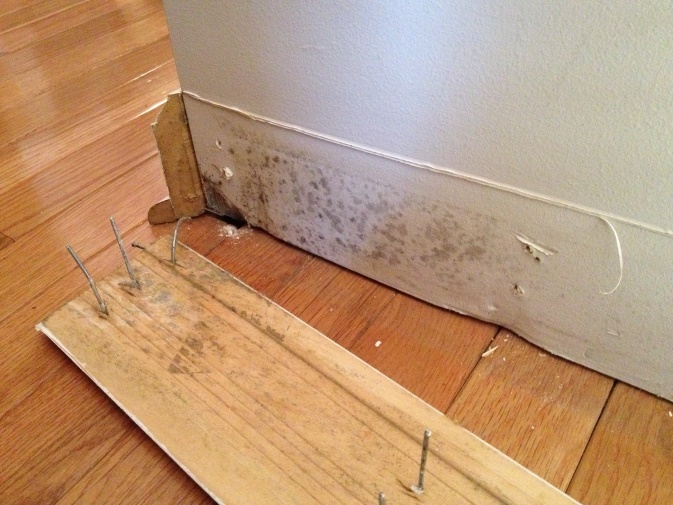 The size and extent of the mould contamination will dictate the levels of mould remediation. I smell a musty odour and suspect mold, is it dangerous? If you smell an unusual musty odour and do not see sign of any visible mold we can help by our Air Quality testing services in Mississauga. By analysing and testing the air in your house or office for mold we can determine the source based on the results and species found. Since different mold species decompose different organic materials, upon the results of the Air Quality testing we know what they are possibly feeding on, therefore finding the source. Please note Air Quality testing results from tests for the presence of fungi in air cannot be used to assess risks to the health of home or business occupants. and you are calling the leading mould remediation contractor in Mississauga and the GTA. So what does that mean? For starters, it means you are dealing with the Mississauga area’s leading expert in mould removal. That is an important distinction, because there are many companies and contractors who list mould removal as one of services they’re willing to provide. Avoid contractors offering mould remediation service as a side-job; determining the true extent of the risk posed by the discovery of mould inside your property takes expert analysis using specialty equipment. The potential health risks that remain after a poorly executed mould removal are not worth the money you think you are saving using anyone other than an expert mould removal contractor like CleanFirst. Your mould remediation service with CleanFirst Restoration begins with a consultation, followed by an appointment to inspect your home or property where your mould issues may exist. 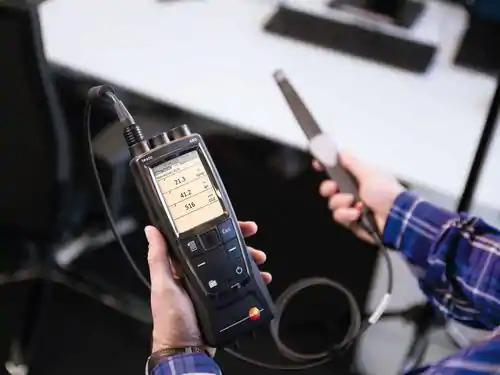 If Mold is not visible an air quality test is a vital first step that can provide a detailed forensic analysis of the air circulating through the property. An expert mould remediation contractor like CleanFirst Restoration can then use this information to plot a course of action, which will include conducting an in-home mould test to determine two things; the type of mould that may be forming and the cause of mould formation. Identifying the type of black mould you may have in your home will help establish the necessary steps required to prevent further formation of black mould in the future. It will also give CleanFirst the insight required to prevent mould contamination from spreading to other areas during the mould removal process. Using professional-grade materials, precise air-quality testing instruments and industrial strength mould removal equipment allows CleanFirst Restoration to complete your mould remediation properly. Since mould spores are so tiny and easily transported through the air, CleanFirst Restoration primary concern as Mississauga’s leading mould remediation contractor is eliminating the risk of hazardous material entering the air during removal. It’s why we install special air scrubbers and ventilation catches to protect both you and your neighbours during the mould removal. Whether you have widespread mould issues in a vacant property or the first signs of a mould problem in your home, you have a problem. The solution is calling an experienced professional.